Featuring 5 meeting rooms, Grand Mirage Resort and Thalasso Bali unites the warmth of culture and the elegance of sophistication in the meeting rooms. The meeting rooms can accommodate from 5 to 250 people. The grandiloquent light of the lamps perfectly showers this meeting room. The combination of the wall and the carpet color has created warm tones of Bali with elegant decoration. 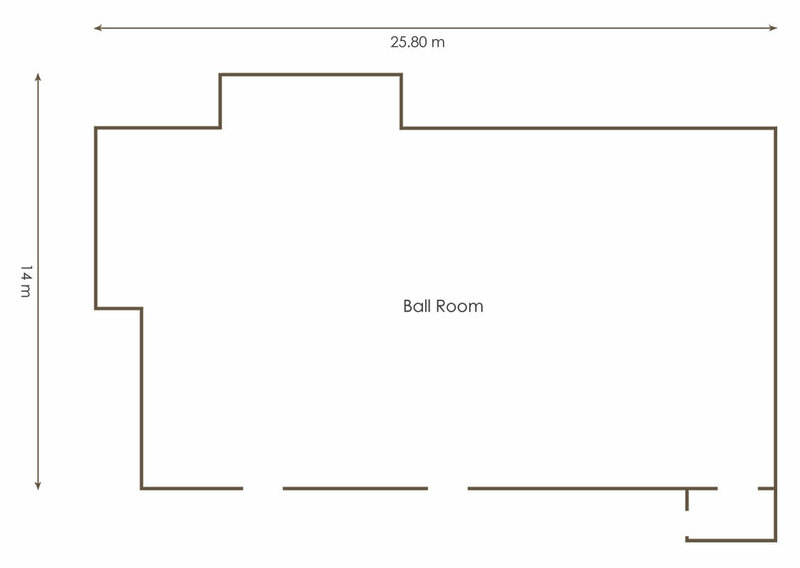 Able to accommodate 250 people with cocktail style, this ballroom measures 336 sqm. Positioned on the 2nd floor, this luxurious ballroom is close to lobby. 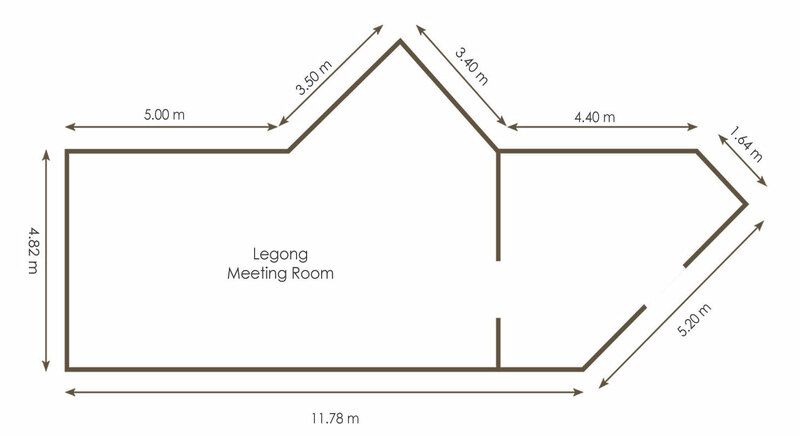 With the seating arrangement, Legong Room is ideal for board meeting with 20 attendees. The gleaming clear light accentuates the formal ambience of this 60 sqm room. This stylish meeting room is located on the 3rd floor. The Mirage waterfall sound on the first floor has created calm ambience in this meeting room. Luminous light accentuates the elegance of Kecak room. 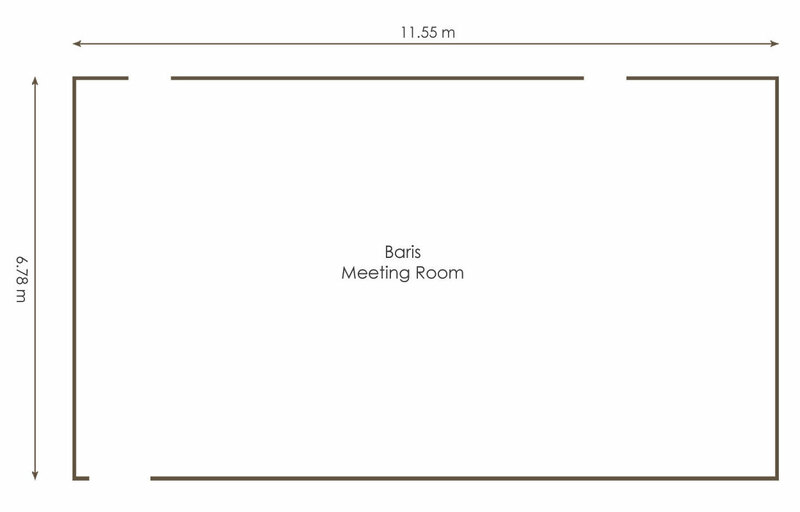 Measuring 140 sqm, this meeting room accommodates 50 pax for theater style. An ideal Bali meeting room for a small scale seminar. Kecak room is located on the first floor with the waterfall outside. 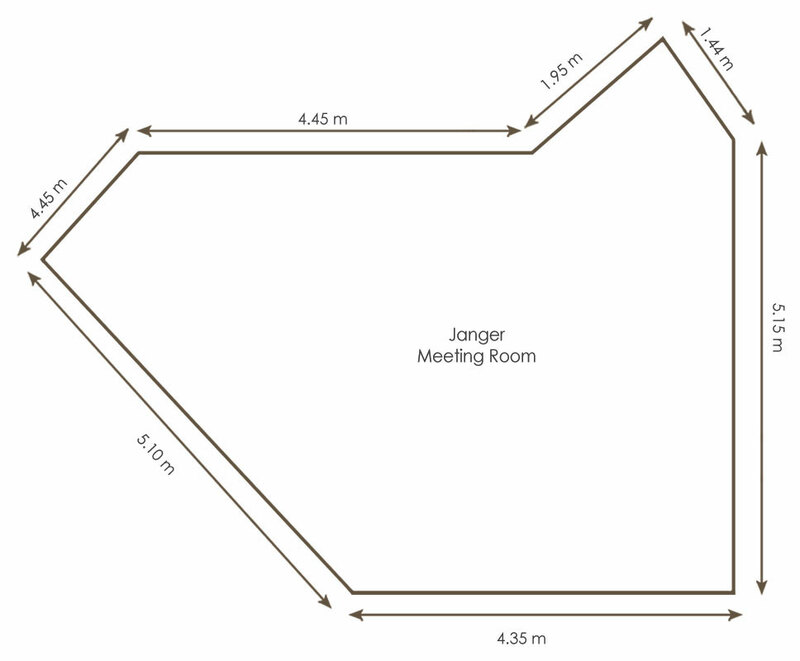 Located on the same floor as Legong, Janger follows more flexible seating arrangement than Legong. 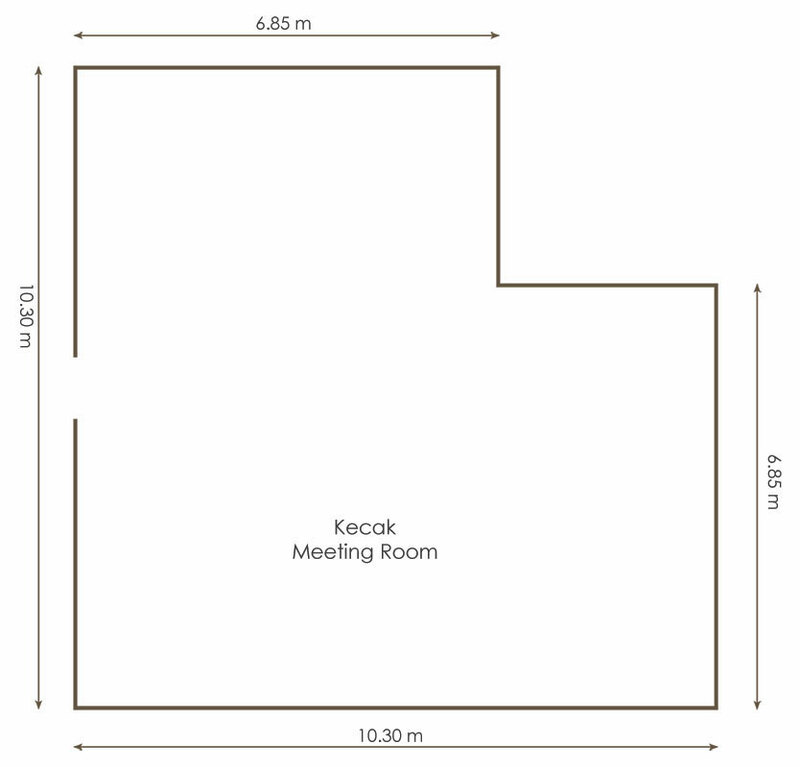 Scaling 30 sqm, this chic meeting room is perfect for small scale formal meeting.